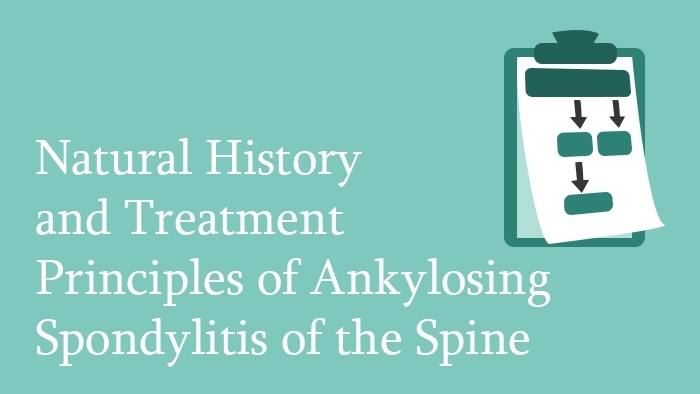 This spine surgery lecture introduces key information regarding the natural history and treatment of ankylosing spondylitis of the spine. This spine surgery lecture covers the natural history and treatment of ankylosing spondylitis of the spine. 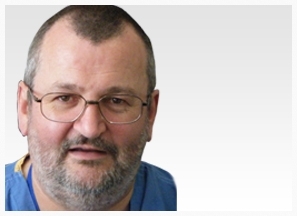 Ankylosing spondylitis has variable rates of progression, both clinically and radiologically. MRI can detect lesions earlier and more consistently compared to X-rays. AS has a significant impact in health costs and quality of life. Options of treatment include conservative treatment, symptomatic management, disease-modifying medication and surgical interventions.